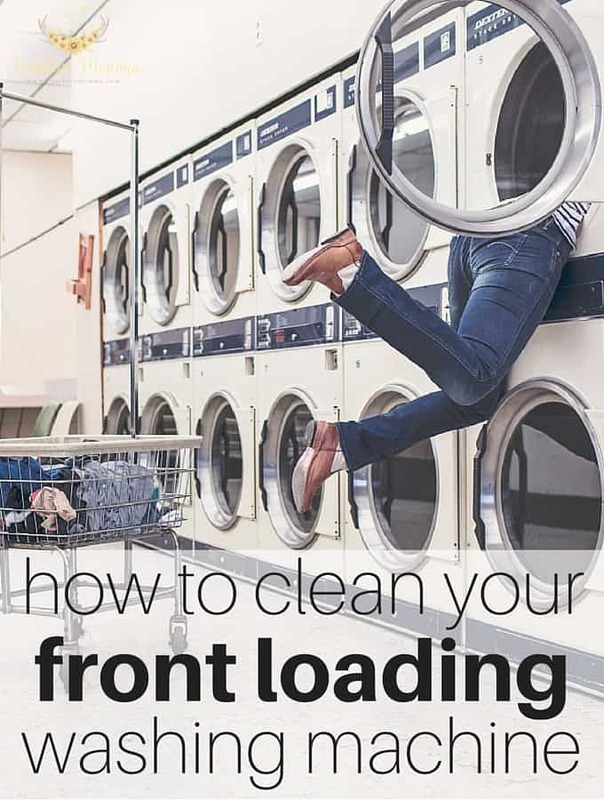 If you have an HE front loading washing machine you probably know that they can get the worst musty, stinky smell coming from them. You would think for such an expensive and high tech looking machine this wouldn’t happen, but it does and it is super gross. If it wasn’t for my mom, I would have had no clue how to wash them out and get rid of the musty smell. About once a month this stinky smell comes back and I have to follow these few steps to get it smelling normal again. Step 1: Cleaning out the detergent tray. Usually mine is clean already, but there has been times where I have taken out the individual trays and found soap scum buildup. It will be different on every machine but hopefully there is an option to remove the individual detergent and fabric softener trays to clean underneath them. Step 2: Cleaning out the rubber seal. If you open the door to your washing machine you should see a rubber seal around the inside. You can pull back the front of the rubber seal like I am doing in picture 2 above and I can almost guarantee that it will be nasty. Even with cleaning my machine once a month it gets so nasty in there. I usually take a sponge, stick it down in between that gap, and run it around the entire seal. I do this a couple of times until it looks clean in there. If the sponge can’t get it all I use a thin towel to get into the smaller spaces. Step 3: Draining the water and cleaning the filter (I do not know the technical terms for these parts haha!). This is the step that many people skip or just don’t know about. For this step you will need a large bowl (maybe 2) and a towel. 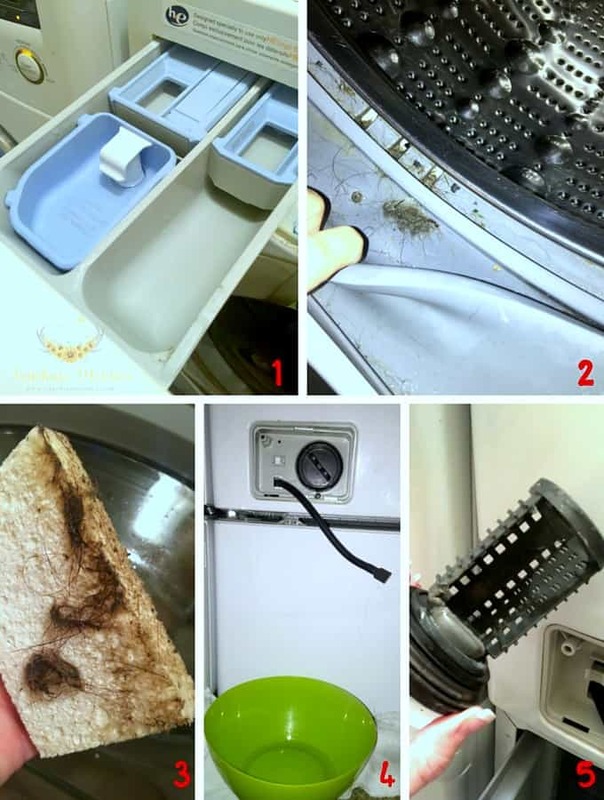 Down at the bottom of your washer there should be a small door, open that door and you should see something similar to what is in picture 4 above. Pull the tube out, hold it over your bowl, and unplug the cap on the end of it. Water should come pouring out of the tube and into your bowl. This water is stinky and dirty and nasty so make sure you have a towel handy. I usually spread one towel out underneath the bowl and keep another one handy. After all of the water has drained, put the cap back on the tube, and place it back where it goes. Then twist and pull out the plug looking thing on the right (I warned you that I don’t know the technical terms!). This is a filter of some sort and it tends to collect hair, sand, and whatever else you put into your washer that doesn’t belong there. 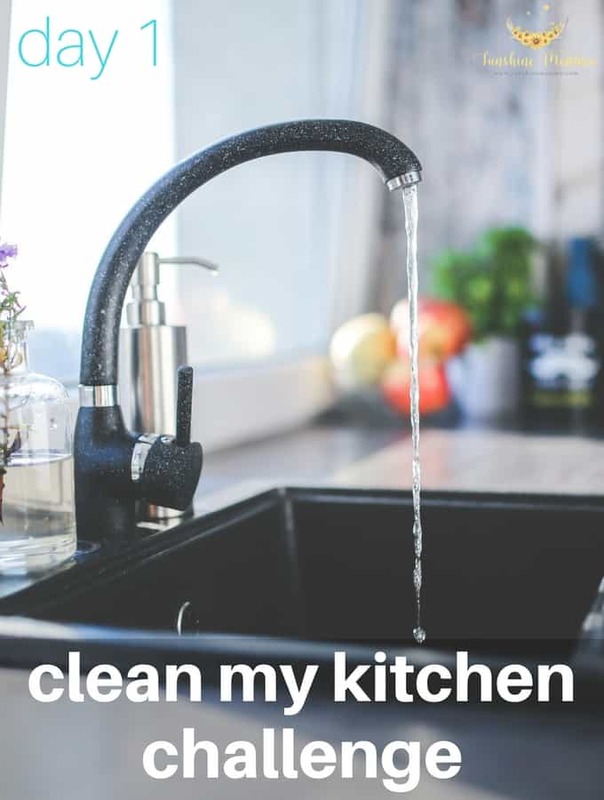 Take it to the sink, give it a good cleaning, and replace it. Step 4: Run a tub cleaning cycle with equal parts vinegar and water in the detergent tray. If you know any Texans or if you are a Texan like me, you probably know that most of us are pretty proud to live here. It also isn’t strange to see Texas shaped things all over our houses either. 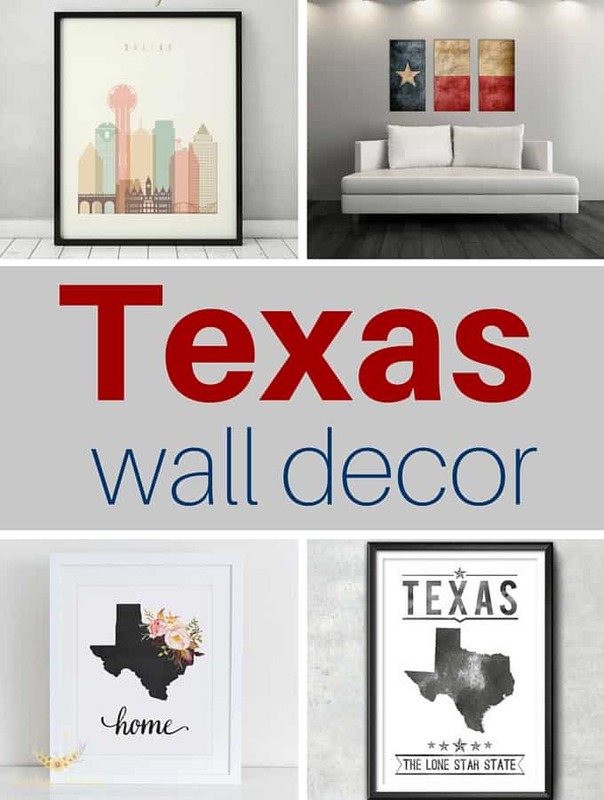 Here are some gorgeous Texas themed wall decor for you or your Texas friends! Some of these you can have printed and shipped in a frame, shipped as just a print, and some of them you can print yourselves. Just click on the images to see pricing and size options! A gold foil Texas map wall print with 16 different framing options or if you already have a frame at home you can order it without one. The print comes in 2 different sizes, 8×8 and 11×11. Another Texas wall print that also comes with 16 framing options and 6 different sizes. The reclaimed barn wood frame would look so cute with this! Give this photo wall print to your out of state family members! Comes with 16 different framing options. Texas longhorn wall print that would also look so good in the reclaimed barn wood frame! A Texas shaped collage of pictures in a decorative wall print. Dallas, TX heart wall print. This one come in 4 different colors! An Austin, Texas calligraphy map wall print. A gold foil wall print map of Dallas, Texas. A gold foil wall print map of Austin, Texas. A map of the major cities in Texas. Love this girly print of Texas. Print of the Dallas skyline. The Lone Star State poster. This canvas wall art is amazing. I’d LOVE to have this in my home! Do you struggle with having guests stay at your home? I love having family and friends stay with us! It’s important to me to be able to practice hospitality and to make my guests feel as at home as possible. We didn’t have a guest room in my family home growing up, but I watched my mom make our living room into as much of a comfortable guest room as she could. 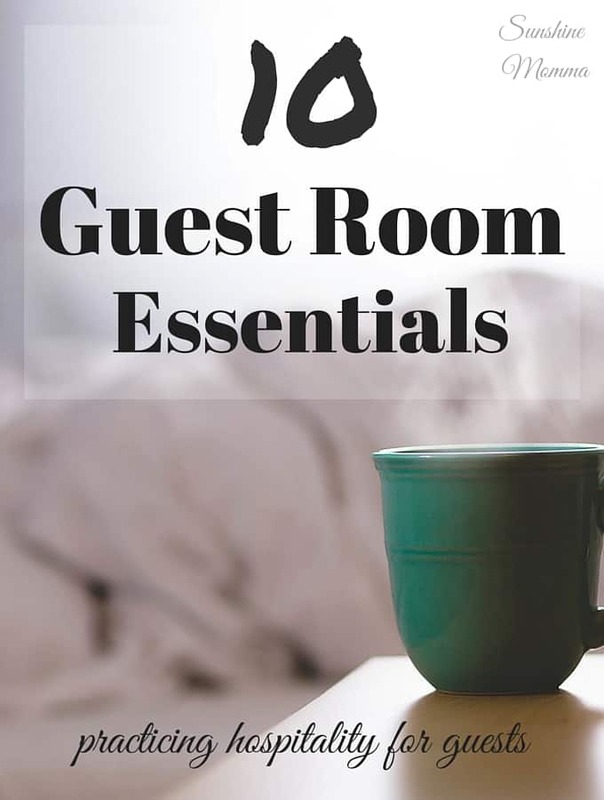 Now, as an adult, we do have a guest room so I am able to take these some of the tips I learned from my mom and implement them into my guest room! These ten tips are absolute guest room essentials. Your guests will thank you for it, I promise! Leave the Wi-Fi password on the nightstands. Guests want to be able to watch Netflix on their laptops and check up on their family back home on Facebook. Trust me, your guests will appreciate not having to ask for the password! Clear out some space in the dresser or closet for their clothing. Preferably both incase they have something that needs to be hung. It shouldn’t be difficult to clear out at least one drawer for your guests. Place several clean towels in the guest bathroom or in the guest room. At least one hand towel, washcloth, and regular towel for each guest. Maybe even more depending on how long they are staying. Please give them clean sheets! This may be obvious to some, but wash the sheets and pillowcases before you know your guests are coming. Even if they aren’t dirty, they need to be freshened up. Provide them with their drink of choice. Ask them before they arrive if they drink coffee, tea, soda, or all three and be sure to provide them with those drinks. Make sure they know where the drinks are and how to work the coffee maker. Better yet, get up early and start their coffee for them. It may even be nice to put bottles of water in their room so that they don’t have to search around your dark house for water in the middle of the night. Give them reading materials. We have a bookshelf in our guest room! Always have extra toiletries for your guests. It is very common for a visitor to forget a toothbrush or shampoo bottle so be sure to have extras that are easily accessible for your guests. Tissue box and wastebasket. For obvious reasons this might be a good thing to add. Have extra blankets and a fan in the room incase they get too hot or cold in your home. Leave room spray or a candle to freshen up the room. It may be stale smelling if no one has stayed there for a while. Extra tip: Leave DIY Lavender Sleepy Time pillow spray on the nightstands.